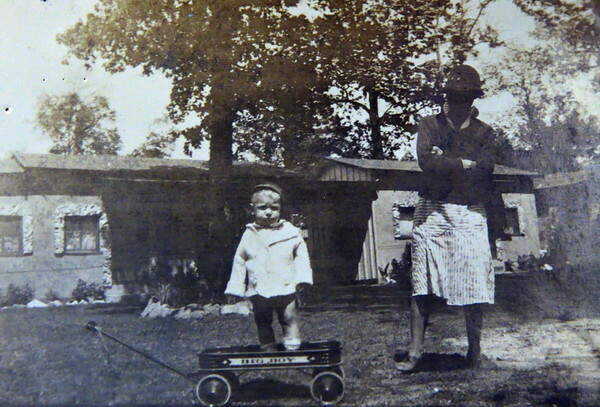 Chad Werts (age 1) and Mammy the Midwife that referred to Catherine as "Sugar Pie". April 1934. Jackson, MS.